*Also available in 18", 20" and 24" bar lengths. 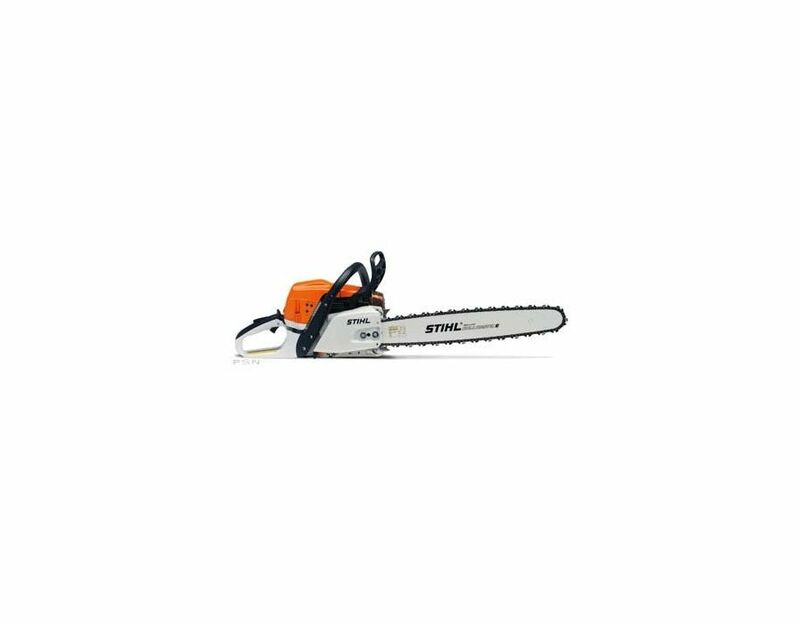 This STIHL MS 362 C-M VW Professional Chainsaw features stratified scavenging engine technology which reduces fuel consumption by up to 20% and fulfills all emission regulations, plus heated handles and carburetor for optimal performance under the most extreme weather conditions. This unit also features a new long-life air filtration system, an advanced anti-vibration system and an excellent power-to-weight ratio. 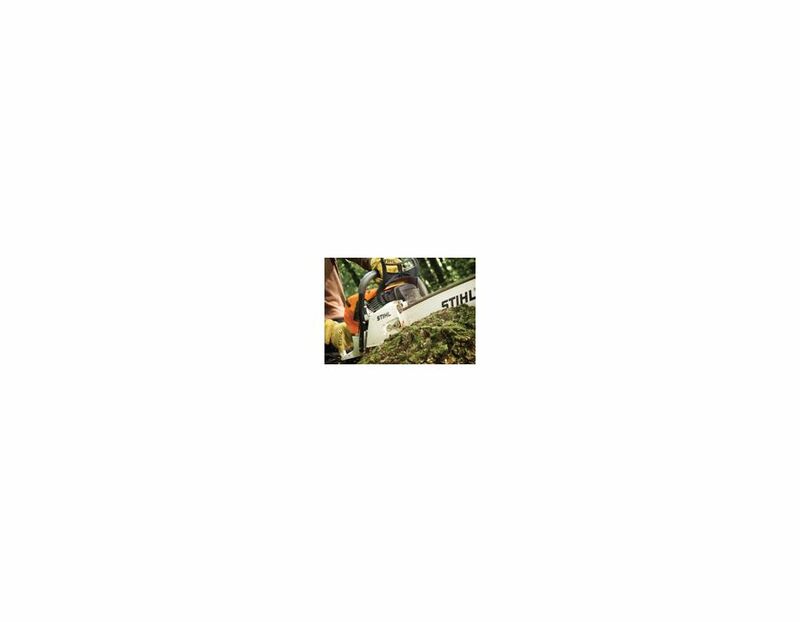 This chain saw is the perfect unit for demanding professionals for daily forest work. Heated carburetor (V) - By changing the chain saw from summer to winter operation, the intake air is pre-heated over the engine fins. This ensures that the carburetor does not ice up and you can continue working in freezing temperatures. Heated handles (W) - More comfort in cold weather. The heated handles (W) can be engaged with a switch on the left handle as required. Compensator - This controller in the carburetor prevents the fuel-air mixture getting richer as the air filter becomes clogged. The correct quantity of fuel is delivered to the carburetor depending on the quantity of air passing through the air filter. This keeps the fuel/air ratio in the combustion mixture constant and hence also the engine power. The filter doesn't need to be cleaned until an appreciable drop in power occurs. 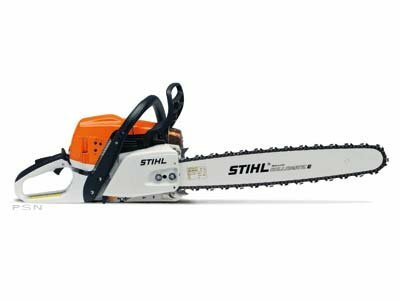 The STIHL MS 362 C-MVW Professional Chainsaw with M-Tronic and 16" bar is available at Kooy Brothers Equipment Ltd. located at 1919 Wilson Ave, Toronto, Ontario. *Price is subject to change without notice. Errors and omissions exempted. Price shown is for unit with 16" bar length.